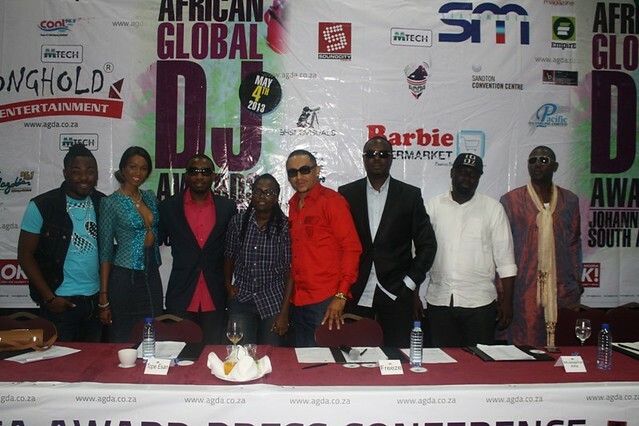 Nominees for the maiden edition of the African Global DJ Awards “AGDA Awards” were officially announced at the Press Conference event on Friday, March 1 at the Labadi Beach Hotel, in Accra, surrounded by press corp., industry colleagues, entertainment executives, DJs, friends and well wishers. 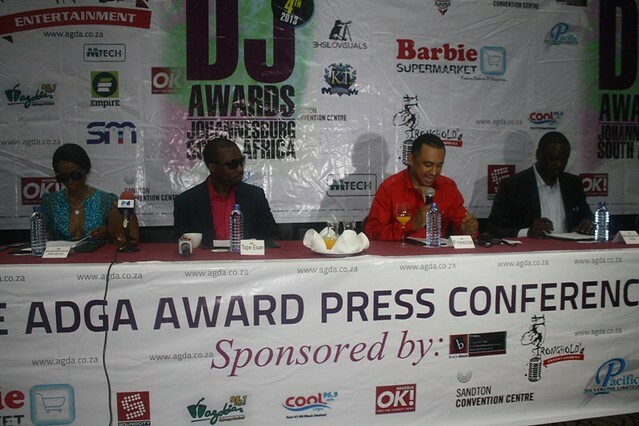 The press conference was attended by several key industry folks Joy FM’s DJ Black, one of Ghana’s premier DJs who was also nominated for multiple AGDA Award. 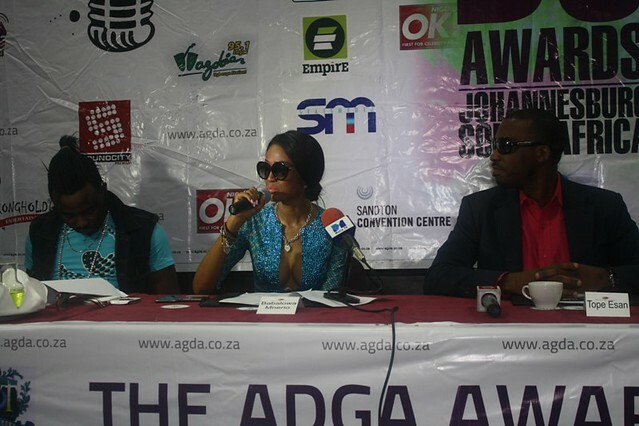 Also in attendance was Cool FM’s On air personality Freeze, who’s co-anchor, DJ Xclusive was also nominated for multiple AGDA Awards including best Radio DJ of the year. 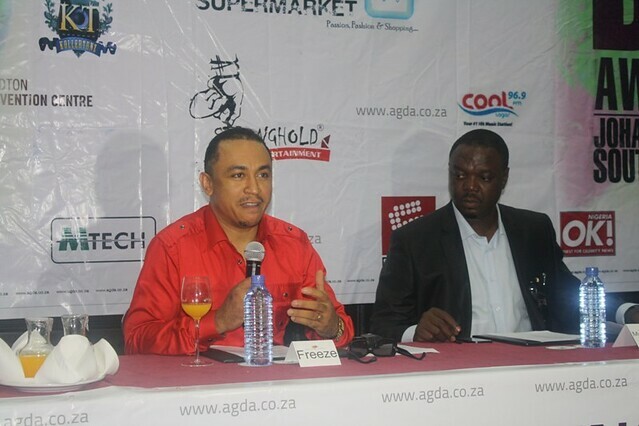 Top African DJs, Entertainment Executives, Radio Stations and Club owners who also came up with the categories as well compiled the final nomination list. 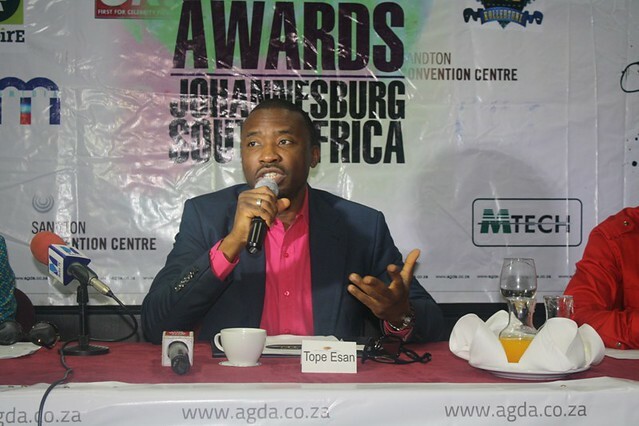 “We are very excited about the final nomination list and even more excited about the prospect of recognizing Africa’s top DJs “ said Mr. Tope Esan. 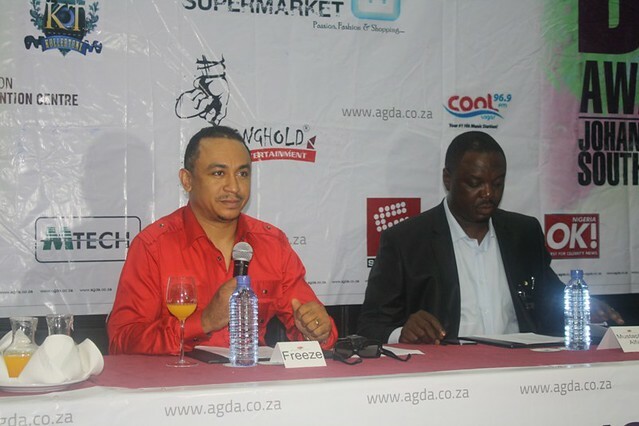 “We are now in full preparation mode for the voting process and the main Award show coming up in Johannesburg” Mr. Mohammed Mustapha Alfa added. Voting starts March 15th, 2013 and winners will be announced at the main event on May 4th, 2013 at the Sandton Convention Center, Johannesburg, South Africa. The show will be anchored by Rapper Navio andSABC’s Lareto. Other presenters for the show include Soundcity TV’s Adams, Channel O’s Denrele, Cool FM’s Shine and Barbs of Big Brother Africa. 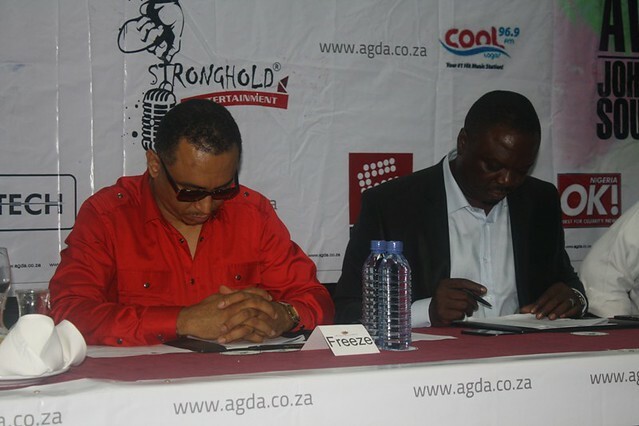 AGDA Awards is brought to you by Stronghold Entertainment and Statsmedia Group. And proudly supported by Barbie Group, Black Brain, Pacific Silverline, Tsogo Sun, Lucy Bloom Couture, Mtech, Kollertunz Entertainment & Geobek Entertainment. Official Media partners of the show includes Soundcity TV, Cool FM (Lagos), Wazobia FM (Lagos), Joy FM (Accra), Acada Magazine, OK Nigeria and Bella Naija. For all things AGDA, follow the AGDAs on Twitter @AGDAAwards and ‘Like’ the Facebook page ‘AGDAAwards’. 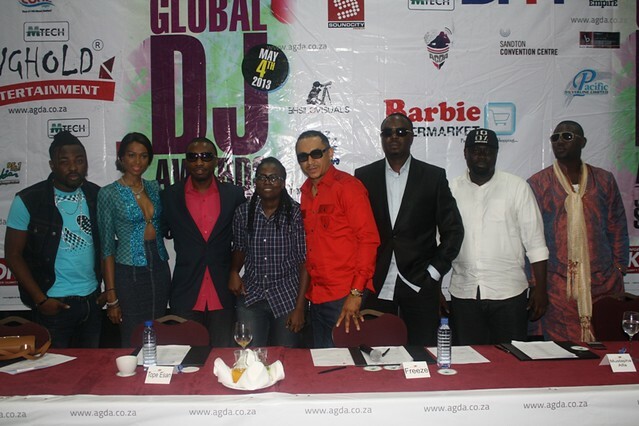 African Global DJ Awards 2013 nominees out 0 out of 5 based on 0 ratings. 0 user reviews.